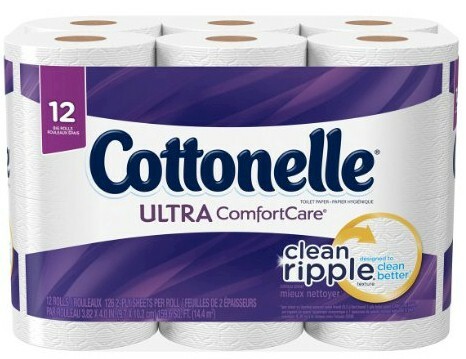 Daily Cheapskate: 12-count Cottonelle Ultra Comfort Care Big Roll bathroom tissue for $3.74 on Amazon. (31 cents per Big Roll) Limit 3. 12-count Cottonelle Ultra Comfort Care Big Roll bathroom tissue for $3.74 on Amazon. (31 cents per Big Roll) Limit 3. Whoa! This 12-count Cottonelle Ultra Comfort Care Big Roll bathroom tissue is only $3.99, less the 25-cent online coupon, or $3.74, which works out to 31 cents per roll. The quantity limit on this is 3, but the 25-cents coupon applies only to one item. Without the coupon, at $3.99 for the 12 rolls, it works out to 33 cents per roll, still a huge bargain. 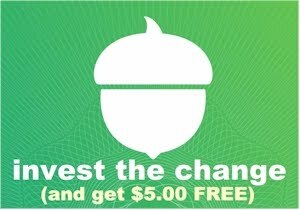 I bought 3 of these on my account and 3 on my husband's account...this is a fantastic deal.